Routine maintenance is the key to preventing costly breakdowns, and extending the life of your refrigeration unit. 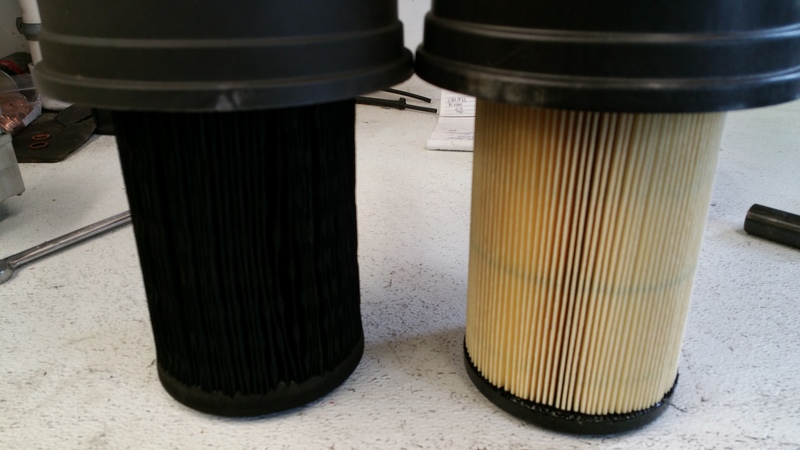 The filter on the left was so restricted that the unit was barely able to run. You can see how dirty it is next to a new filter. It's a simple fix to prevent an expensive problem later.